It’s no surprise that the battle royale genre is a big hit after PUBG‘s success followed by Epic Game’s Fortnite (Battle Royale). Now, we have some speculations concerning the developers (Massive Entertainment Studio) of ‘The Division‘ working on a separate Battle Royale game. The rumor originates from a Denmark-based publication (GameReactor) claiming their own source for the information. If the report turns out to be true, we’ll probably get to learn about it soon enough. Ubisoft’s spokesperson said in a statement – “We don’t comment on rumors or speculation.” There are also some reports suggesting that Ubisoft asked their Studio to look into the Battle Royale genre back in January. If this happens, I’ll be curious to see what Ubisoft brings in for us. Will it be something similar to PUBG & Fornite? 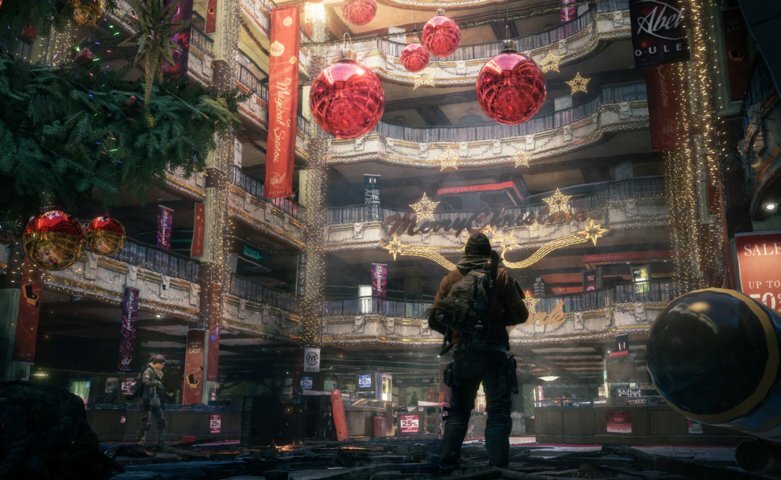 Maybe, it could be a Battle Royale mode for ‘The Division 2‘? Well, it’s just a theory for now. We will keep you posted with more updates on the rumor. What do you think about this? Do you expect it to happen? Let us know your thoughts in the comments down below.